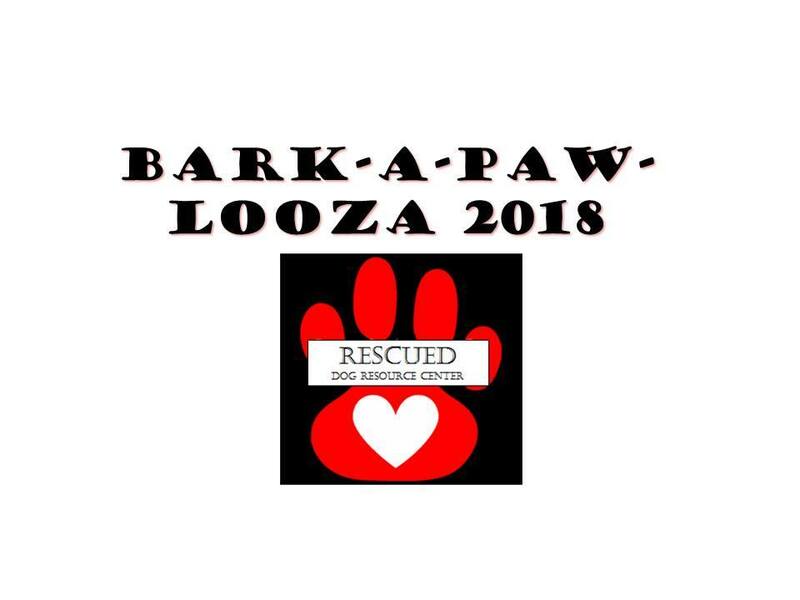 Come out and visit Young at Heart at the 4th annual Bark-a-Paw-Looza in the Woodstock Square on Sunday, August 19th, from 11am-3pm! 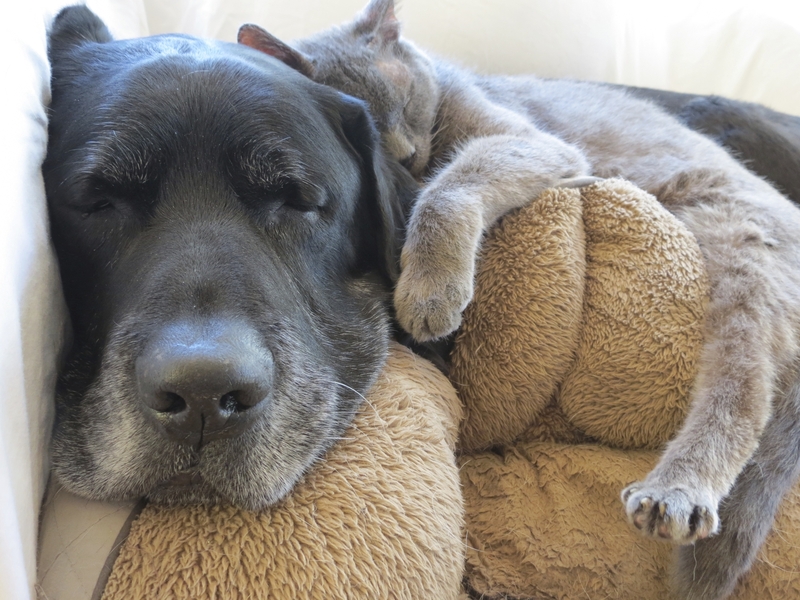 This annual fundraiser is a FREE EVENT and helps to support local families in need with caring for their furry family members. Dogs are welcome! Live music, raffles, adoption booths, and lots of exhibitors - including dog services and local businesses!